← Never Be Stuck for a Plot Again! Congratulations! Over the last few steps you’ve learned a tremendous amount of information about your characters’ attributes, self-image, outlook, and personal issues. With all the work you’ve done, you probably have more characters than you need or want. Still, by keeping them around, you have had the opportunity to inject new blood into old stereotypes. As a result, your potential cast represents a healthy mix of interesting people. The task at hand is to pare down this list by selecting only those characters you really want or actually need in your story. To begin, make three categories, either as columns on a page or piles of index cards: one for obvious rejects, one for maybes, and one for the characters you are absolutely certain you want in your novel. Put into the Keeper pile every character that is essential to your plot, contributes extraordinary passion, or is just so original and intriguing you can wait to write about them. In the Not Sure pile, place all the characters who have some function (though they aren’t the only one who could perform it), have some passionate contribution (but it seems more peripheral than central), or are mildly interesting but not all-consuming fascinating. In the No Way! Pile, place all the characters who don’t have a function, don’t contribute to the passionate side of your story and rub you the wrong way. After distributing all your characters into these three categories, leaf through the “maybe” category, character by character, to see if any of them would fit will and without redundancy in the cast you’ve already selected. If any would uniquely bring something worthwhile to your story that couldn’t be contributed by a keeper character, add them to your cast for now. If they would not, add them to the rejects. Finally, look through the rejects for any individual attributes that you are sorry to see go – character traits you’d like to explore in your novel, even if you are sure you don’t want the whole character. If there are any, distribute those attributes among your chosen characters as long as they don’t conflict with or lessen their existing quality and power. In this way, you will infuse your cast with the most potent elements possible. You now have your initial cast of characters for your novel. In the actual writing to come, you may determine that certain characters are not playing out as well as expected. At that time, you can always cut them from your cast and redistribute any desirable attributes among your other characters. Or, you may discover there are some essential jobs left undone, and you’ll need to create one or more additional characters to fill that gap. 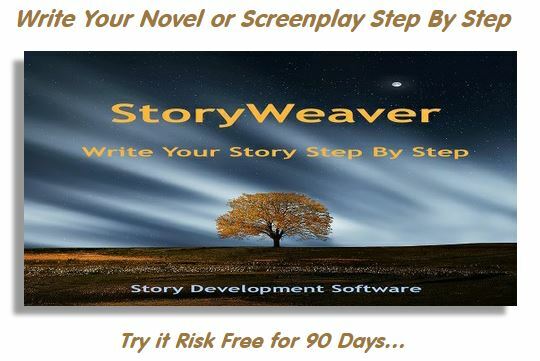 But, for now, you have finally arrived at your initial cast – the folks who will populate your story’s world, drive the action, consider the issues, and involve your readers. 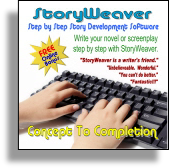 In the next step, we’ll explore the nature of your Main Character before turning our attention to your story’s theme. 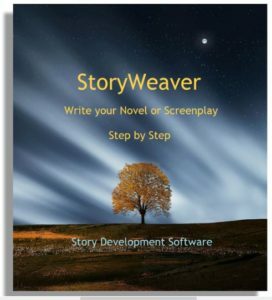 This entry was posted in Building Characters, Write Your Novel Step by Step. Bookmark the permalink.